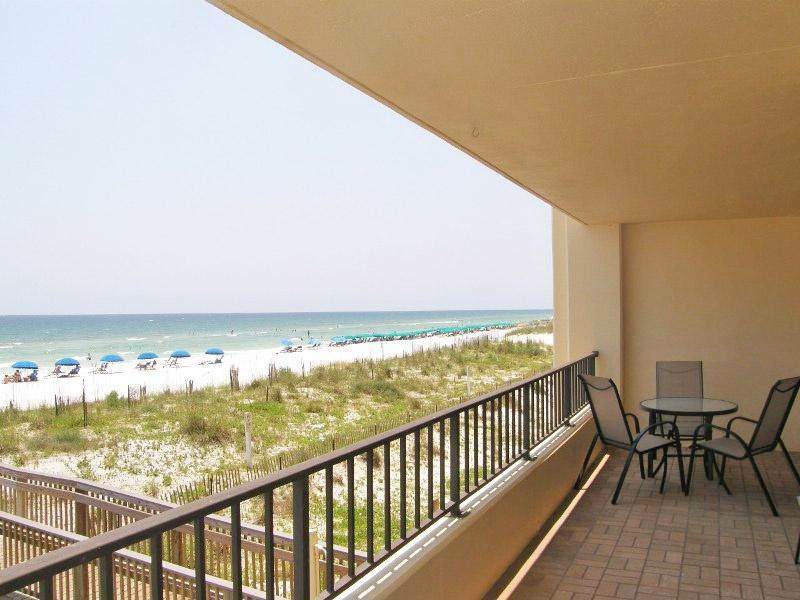 GULF FRONT, FULLY FURNISHED UNIT on the second floor located on Okaloosa Island! 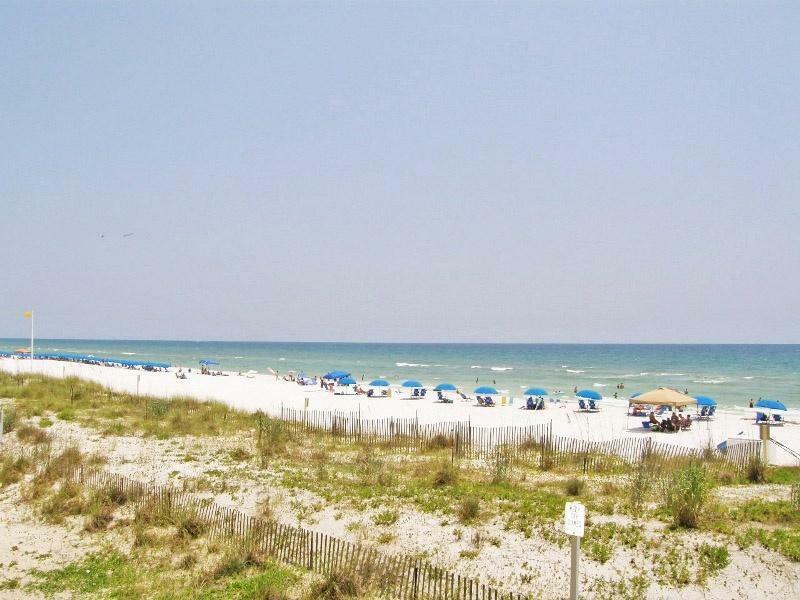 Enjoy panoramic views of the Gulf of Mexico from your balcony. 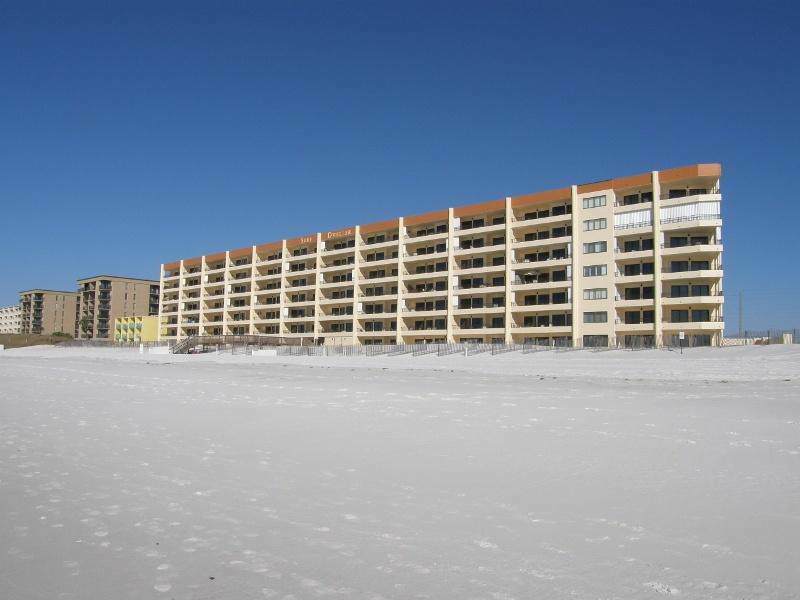 This unit offers recessed lighting, granite countertops, stainless steel appliances with double oven, tile flooring throughout main living areas and views from the living room and master bedroom! 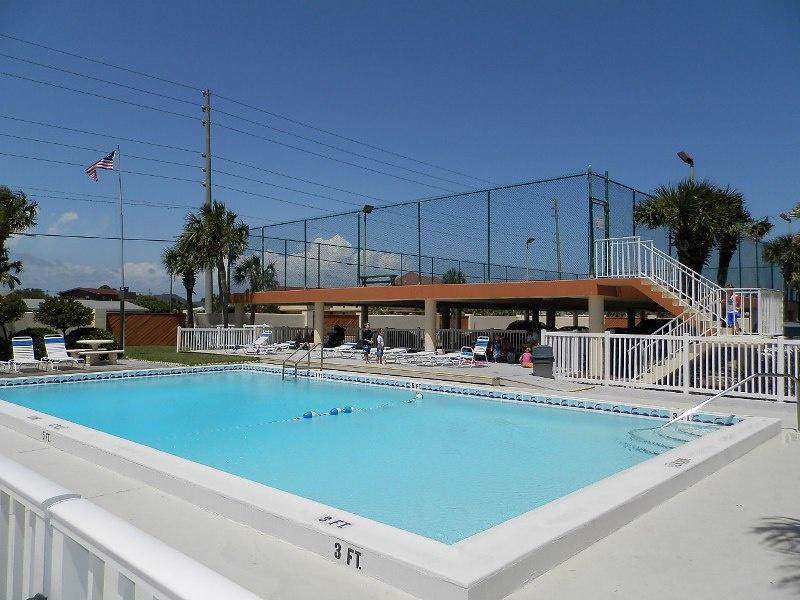 Surf Dweller offers a tennis court, pool, kiddie pool, walk-over to the beach, offers over 400' of deeded beach access, public restrooms near the beach, rental management on site, gym, community room, bbq area, pavilions at the pool, and ample amounts of parking.